Lindblad Expeditions-National Geographic is organising a unique land and sea expedition to Iceland’s wild west coast where guests will enjoy exclusively curated experiences and hangout with the Icelanders. Lindblad Expeditions and National Geographic’s common passion for adventure, discovery, and conservation have led the two to collaborate on voyages to the world's most remote and extraordinary places. On each trip a team of experts, from seasoned naturalists to undersea specialists and researchers, accompany the guests. National Geographic’s scientists, historians, and explorers also join select expeditions. 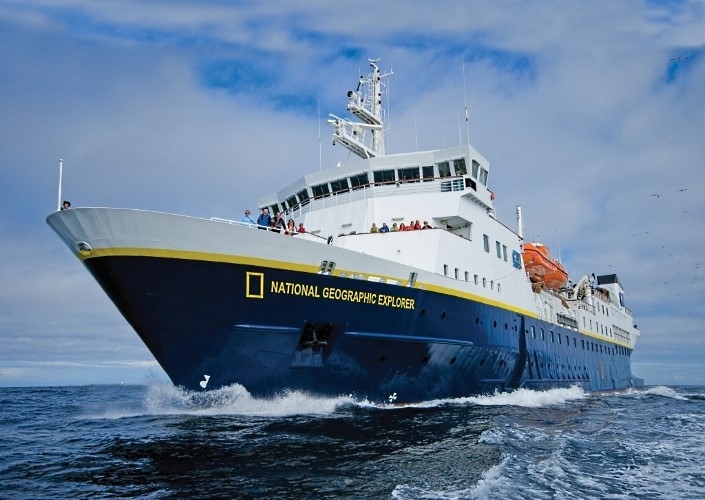 A veteran National Geographic photographer is aboard each expedition of the National Geographic Explorer and National Geographic Orion while Lindblad Expeditions-National Geographic Certified Photo Instructors accompany the guests on every voyage. This time Lindblad Expeditions-National Geographic is upping the fun and excitement and organising Iceland Hangout, a 5-night expedition from Reykjavik to the wild west coast of Iceland with the involvement of local Icelanders. Exclusively curated experiences will range from performances organised by ethnomusicologist Jacob Edgar, to a dinner prepared by Iceland’s top chef on a private island, to casual drinks-and-dinner conversations with Icelandic artists, musicians, political figures, scientists and writers. This highly social land and sea expedition departs on July 15, 2015 and will be led by Sven Lindblad, the company’s Founder and President. Tagged Experiences, LifeSpice, Luxurious lifestyles, Luxury Travel, The Good Life. Bookmark the permalink.